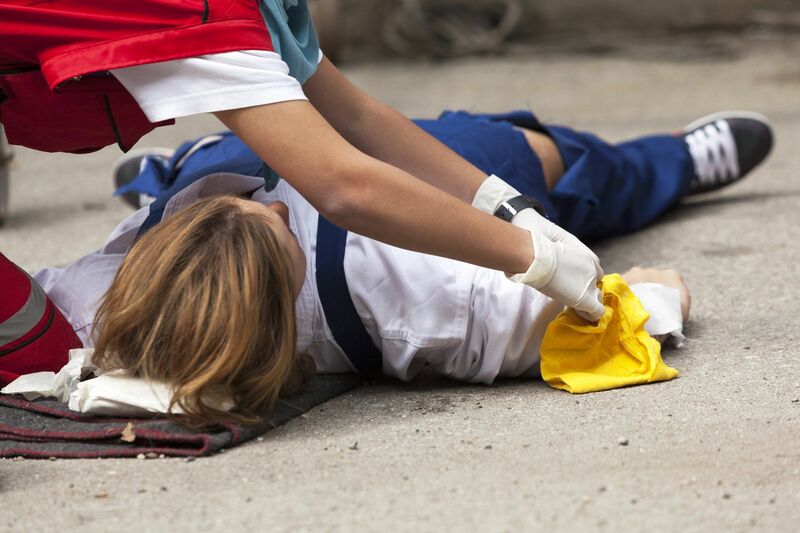 CPR News, AED, First Aid Training, General Health & Medical News & Events. There are three different types of certification courses available and the one that is right for you depend on your line of work. Local American Heart CPR, AED, and First Aid classes in Tampa Florida area. Class locations include: CPR class locations: Zephyrhills, Wesley Chapel… Bayonet Point, Beacon Point, Dade City, Elfers, Gulf Harbors,. 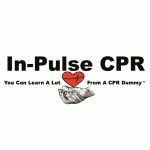 Local American Heart CPR, AED, and First Aid classes in Tampa Florida area. CPR class locations include: Clearwater, Pinellas Park, Oldsmar… Bay Pines, Belleair, Belleair Beach, Belleair Bluffs, Belleair Shore, Boca. Local American Heart CPR, AED, and First Aid classes in Tampa Florida area. Class locations include: CPR class locations: Tampa, Brandon, Dover, Orient Park Apollo Beach, Balm, Bealsville, Bloomingdale, Brandon, Carrollwood. As a baby starts to eat more solid food this becomes more and more of a possibility. This is complicated by the fact that some babies are more vocal than. Basic Life Support (BLS for short) CPR training classes are needed by thousands of healthcare professionals (including nurses, dental workers, and other healthcare professionals) within the Minneapolis / St Paul area. .
In-Pulse CPR is offering local American Heart Association CPR training classes at multiple locations across the metro area including: Harrisburg, York, Hershey, Gettysburg, Lancaster and others. Visit our calendar now to. Visit our calendar to select a class near you. BLS Healthcare and non medical (layman) CPR training in a fun environment. 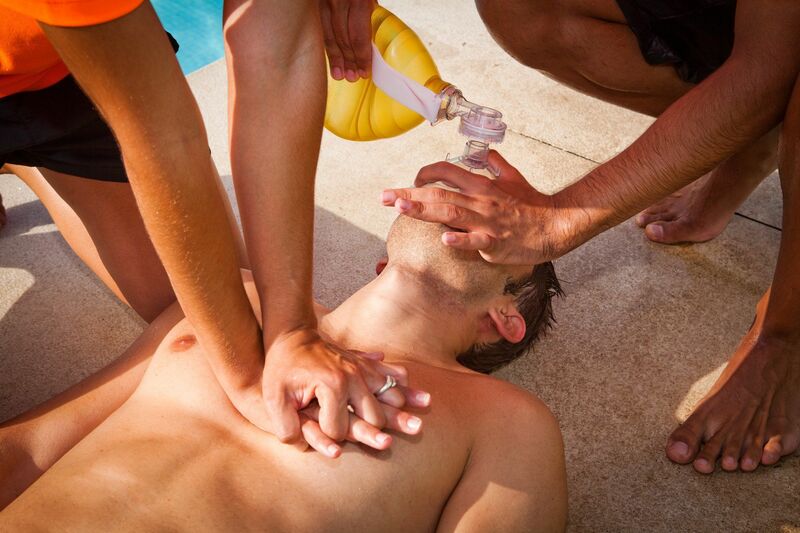 CPR classes that will not put you to sleep –. Can you get sick by performing CPR? Real CPR is very different from classroom CPR. You come in contact with a lot of bodily fluids when actually performing CPR in a real life situation. To assuage the public's. Be sure to check your first aid kit annually and replenish any exhausted or outdated medicines and supplies. And don't forget to always take a well-stocked first aid kit whenever you. According to the AHA, these courses are for people that are required to receive the training due to state regulations. Frequently, these workers can reasonably anticipate coming into contact with blood. There is a new device on the market that not only makes CPR more efficient but it also makes the lives of doctors and EMT’s much easier.